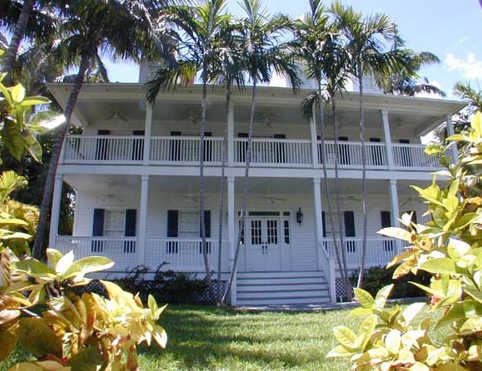 The Little White House was built in 1890 as a first officer’s quarters on a naval station in Key West. Thomas Edison would reside there during World War I while donating his services to the Navy. However, it was Harry S. Truman that would spend so much of his presidency there – 175 days – to earn the house the nickname “The Little White House”.